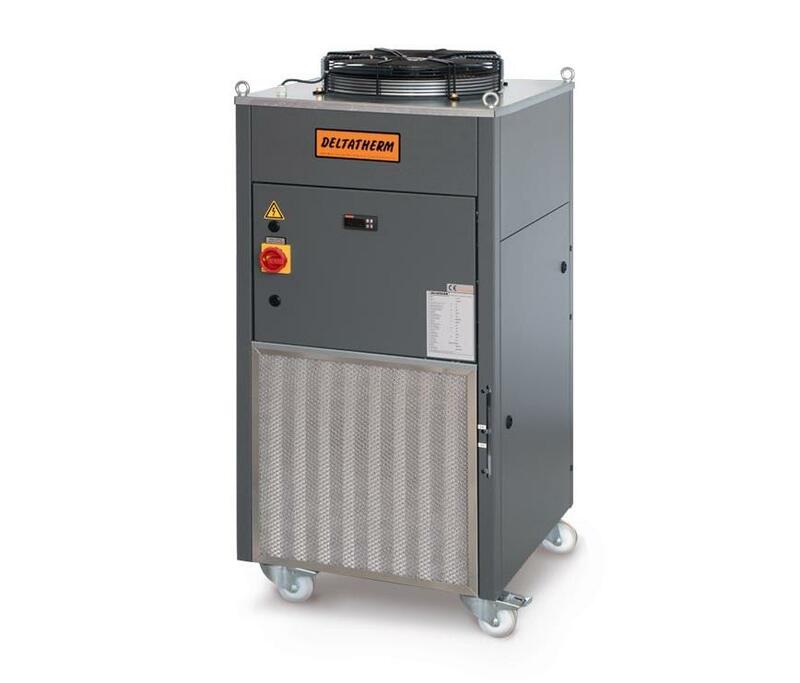 The high-capacity air or water cooled compact cooling systems from the model row LT in the power range from 0.15 kW up to 6.5 kW not only increases the productivity but also reduces your production costs. Excess heat is discharged from the system by special cooling with cold water. 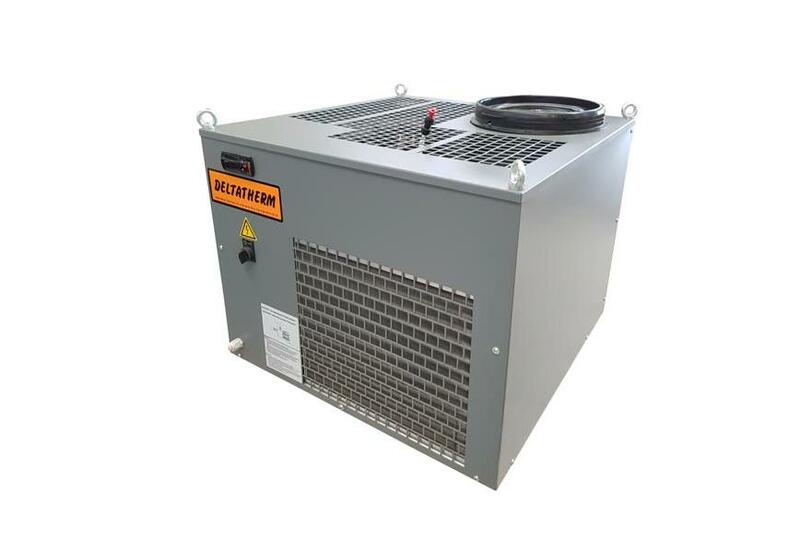 Compact coolers LT have various devices and extremely high efficiency. 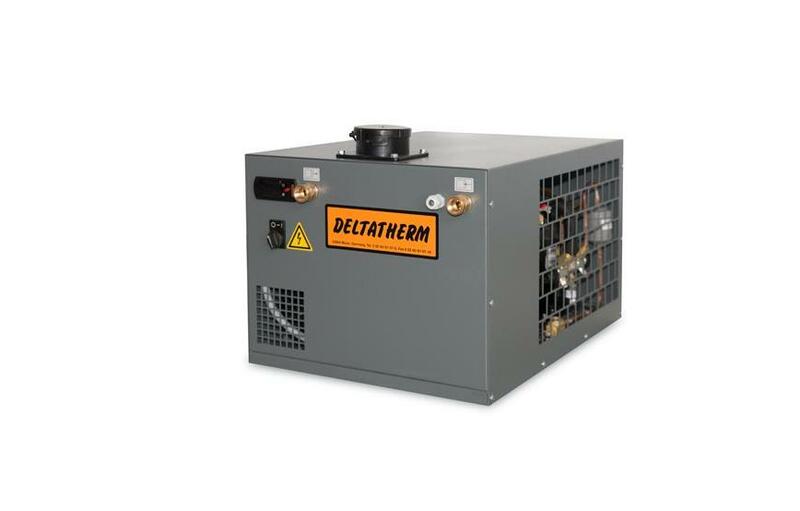 The DELTATHERM industrial coolers, which are ready for connection are already completely equipped in the basic version. For customer-specific requirements a comprehensive option package is available to fulfil our customer&apos;s technically feasible wishes.